JASON's out there... waiting for us! Happy Friday the 13th. 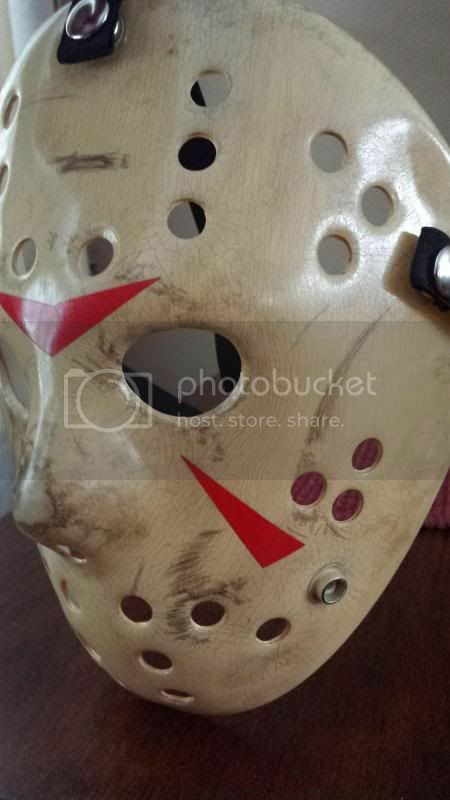 Cool hockey mask btw.